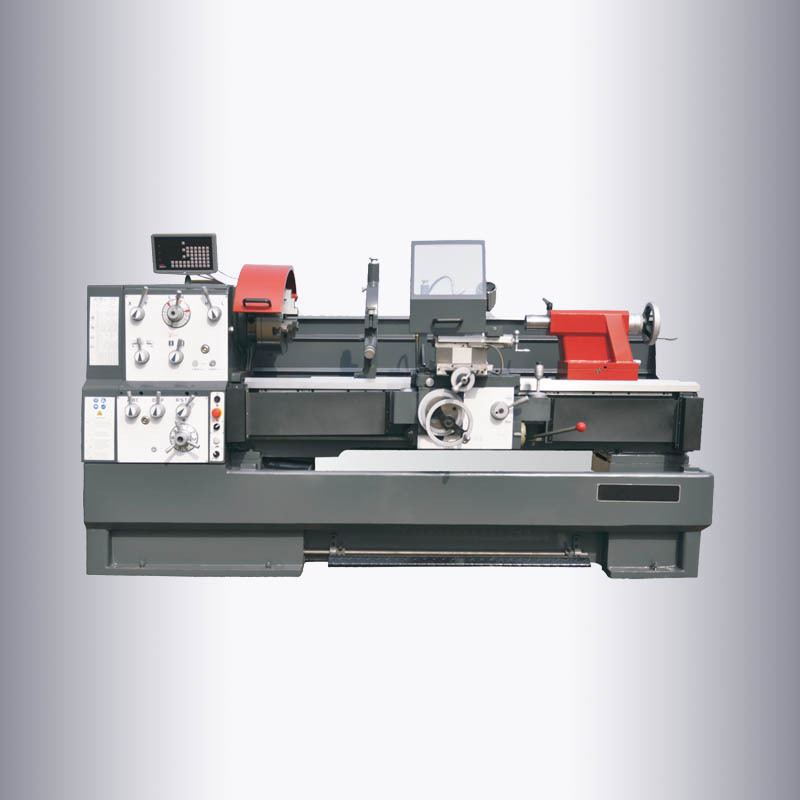 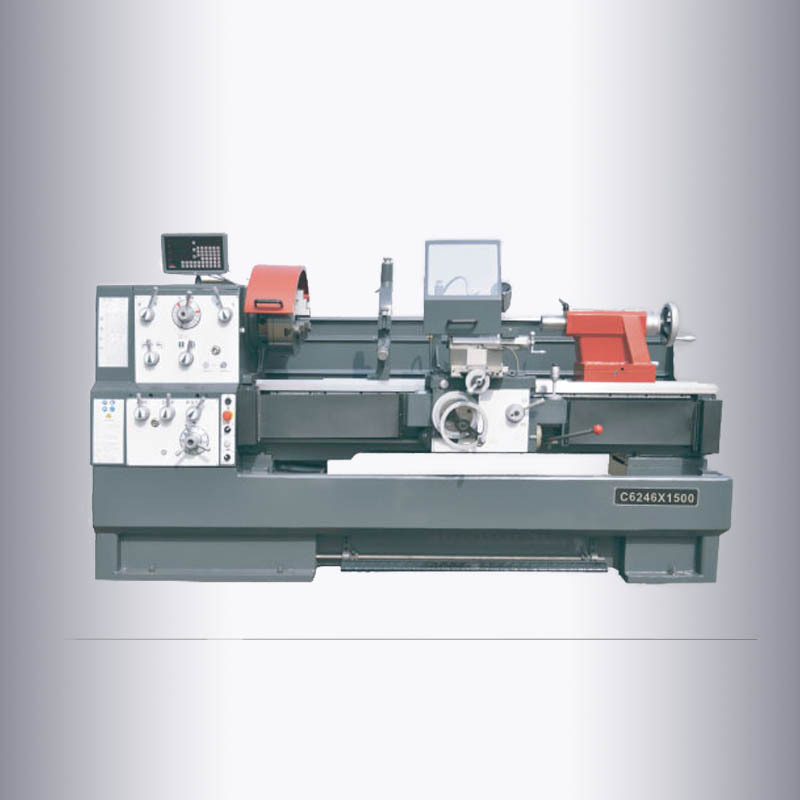 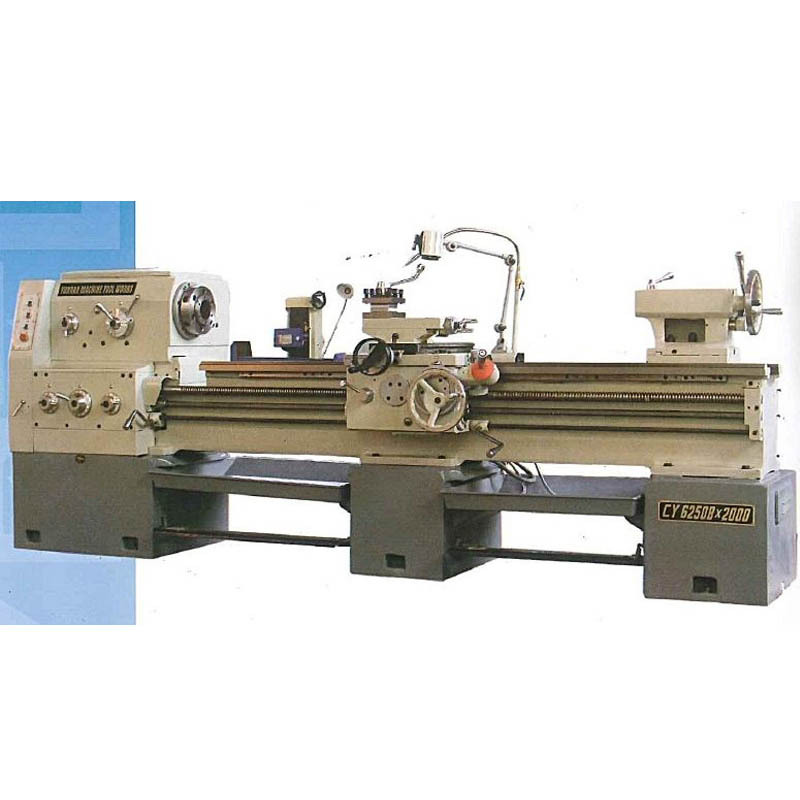 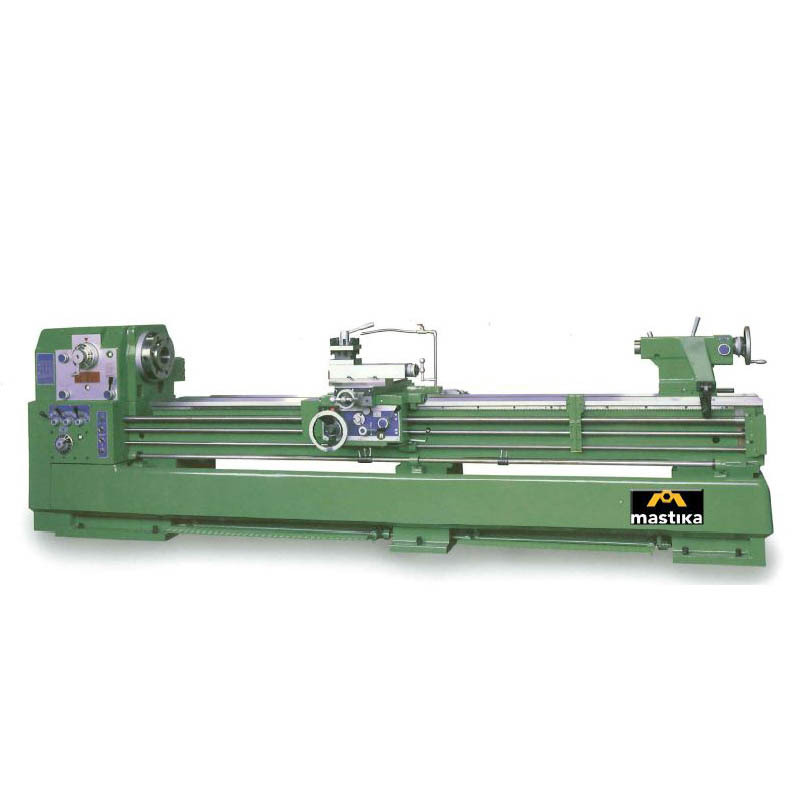 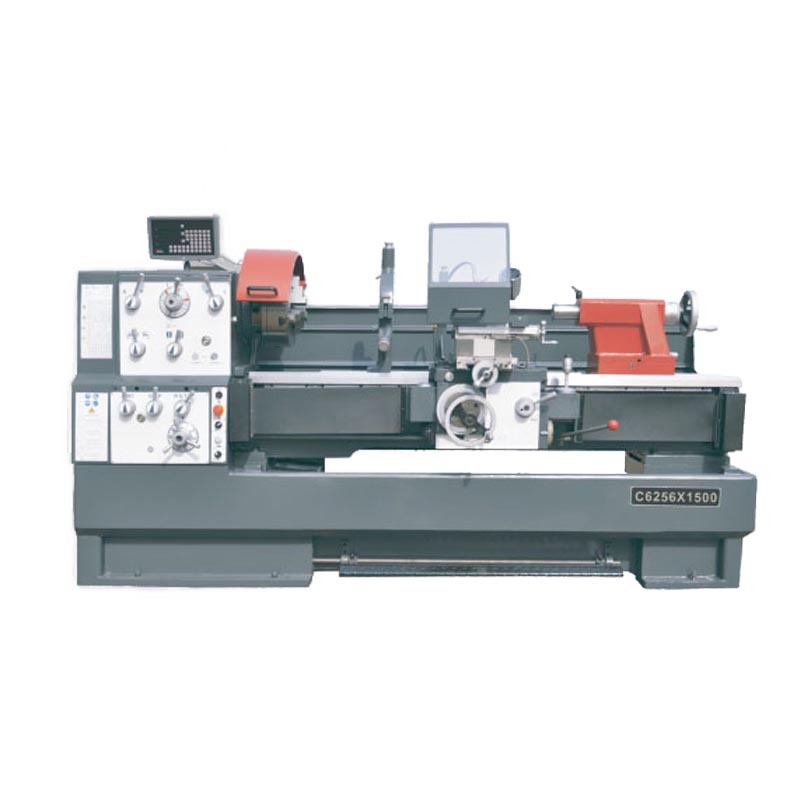 Hasil Karya’s broad range of CNC Lathes Machine offers a variety of bore sizes, bed lengths, and optional features. 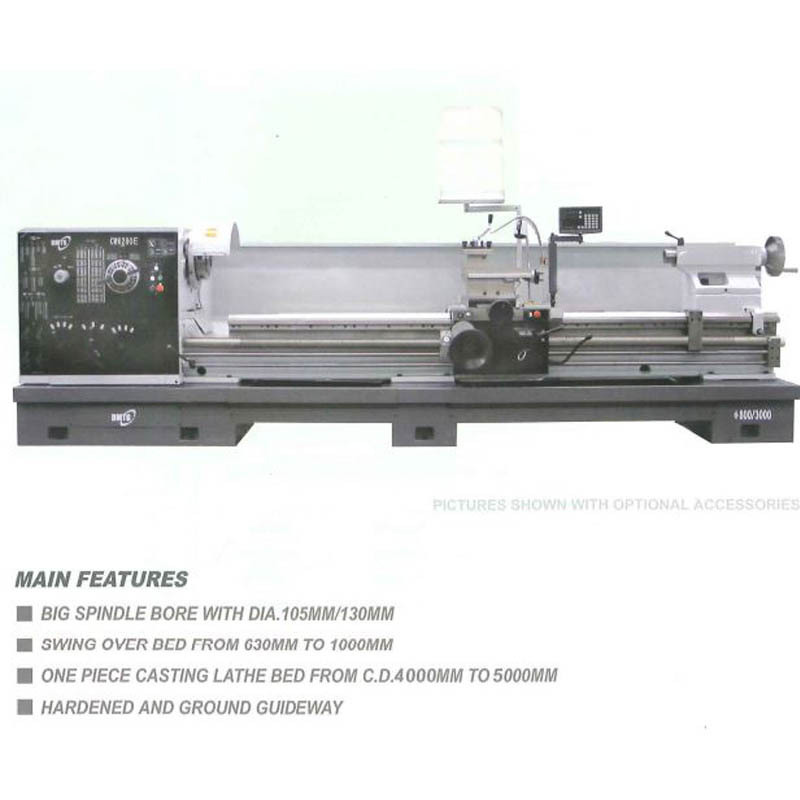 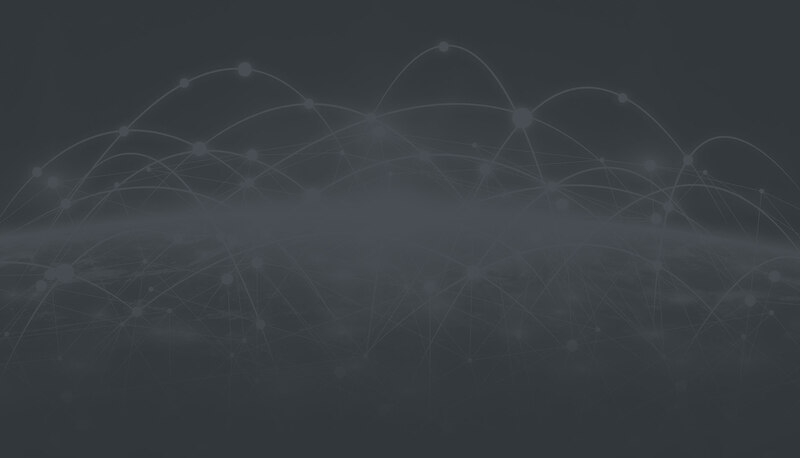 This variety allows us to create custom lathe solutions capable of meeting any production need. 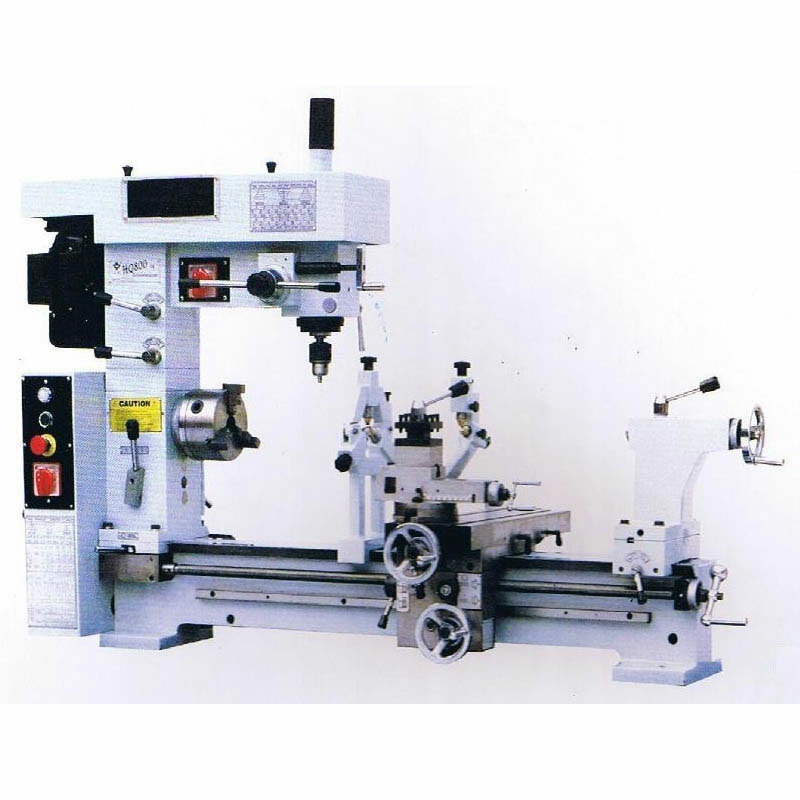 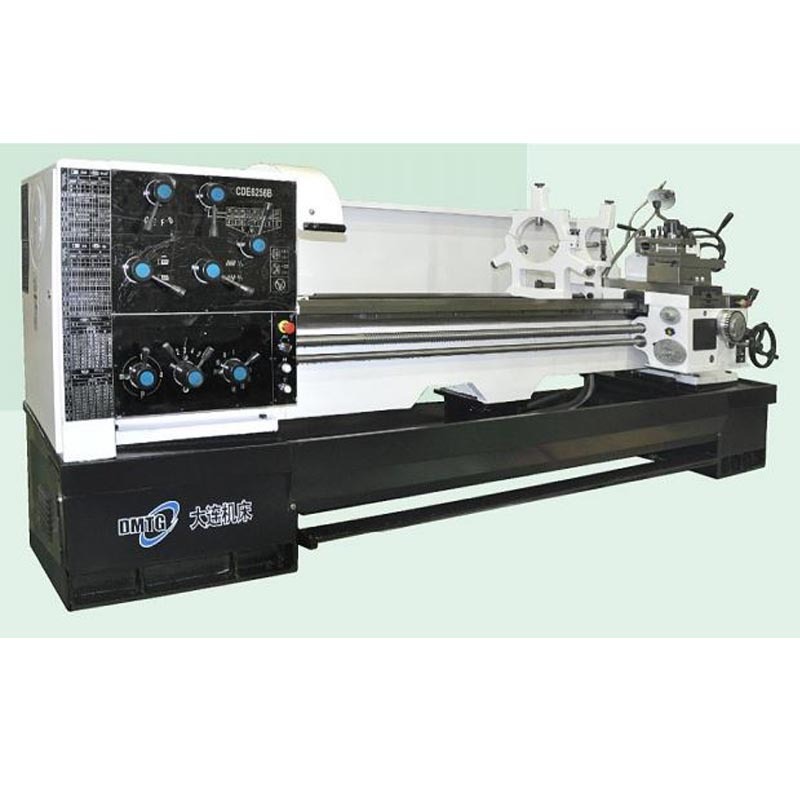 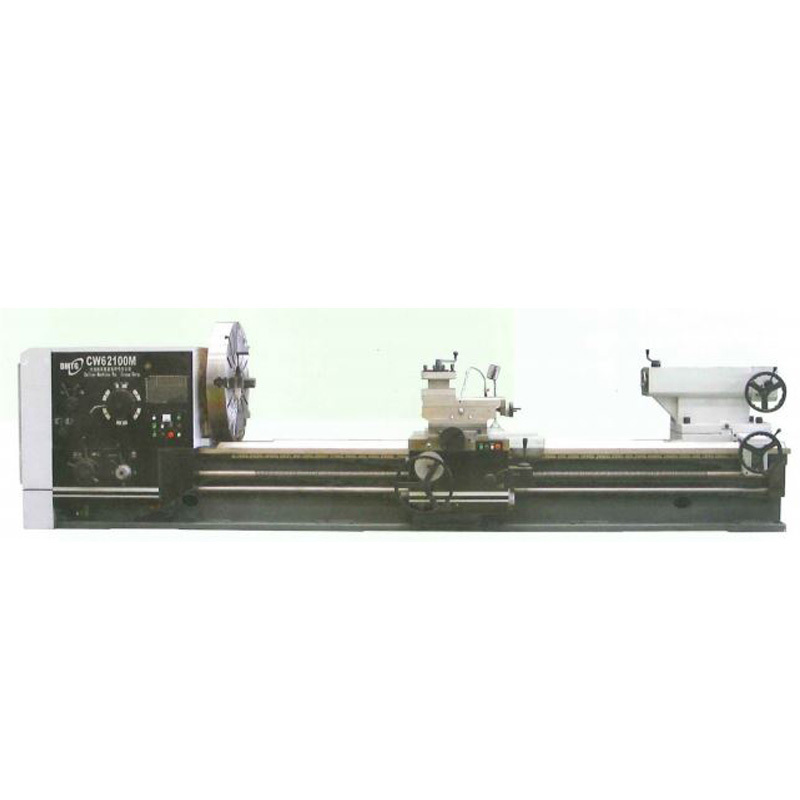 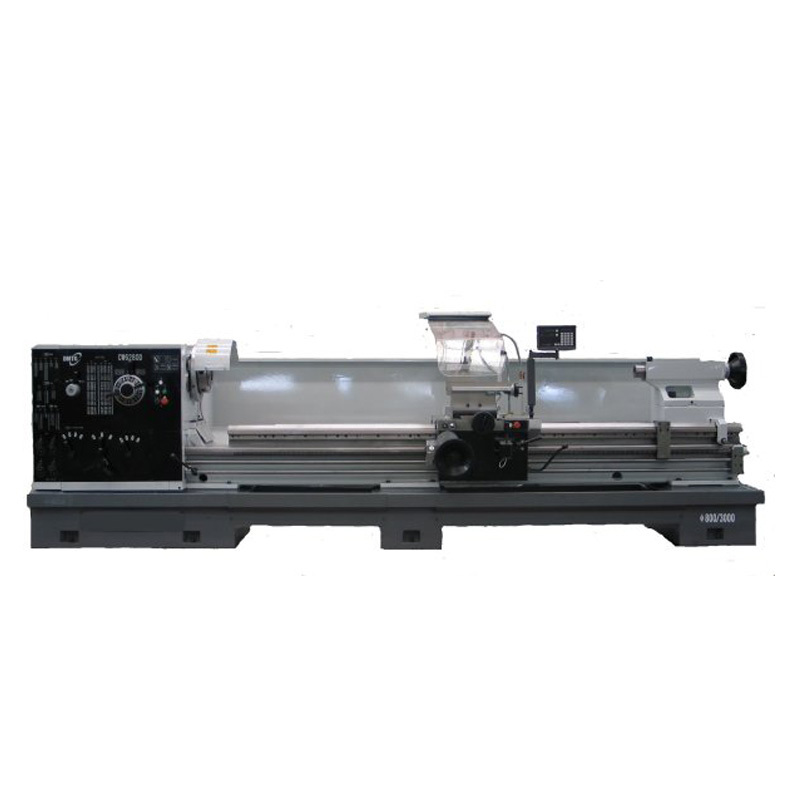 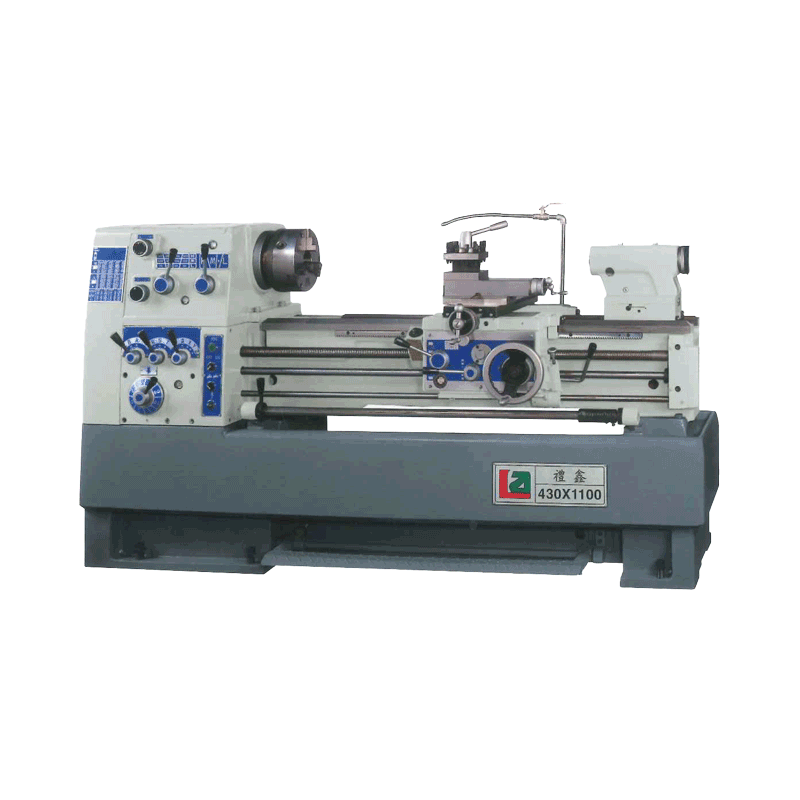 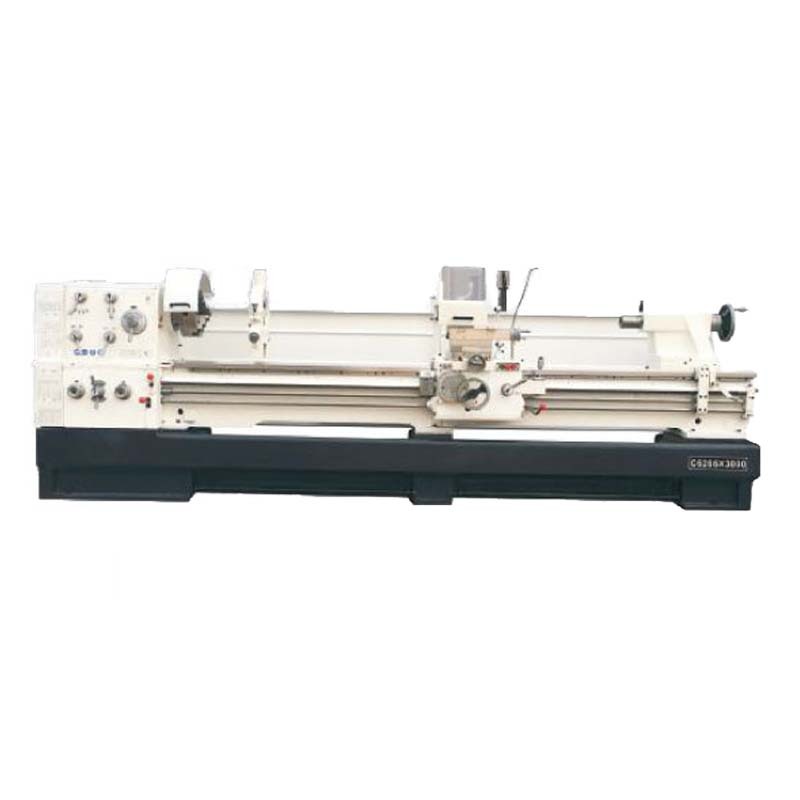 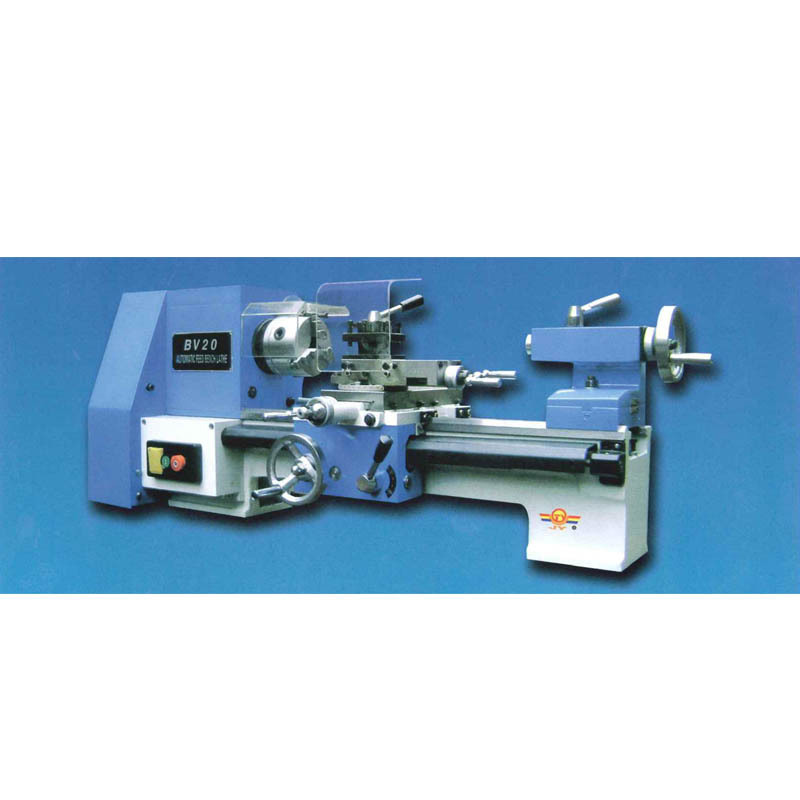 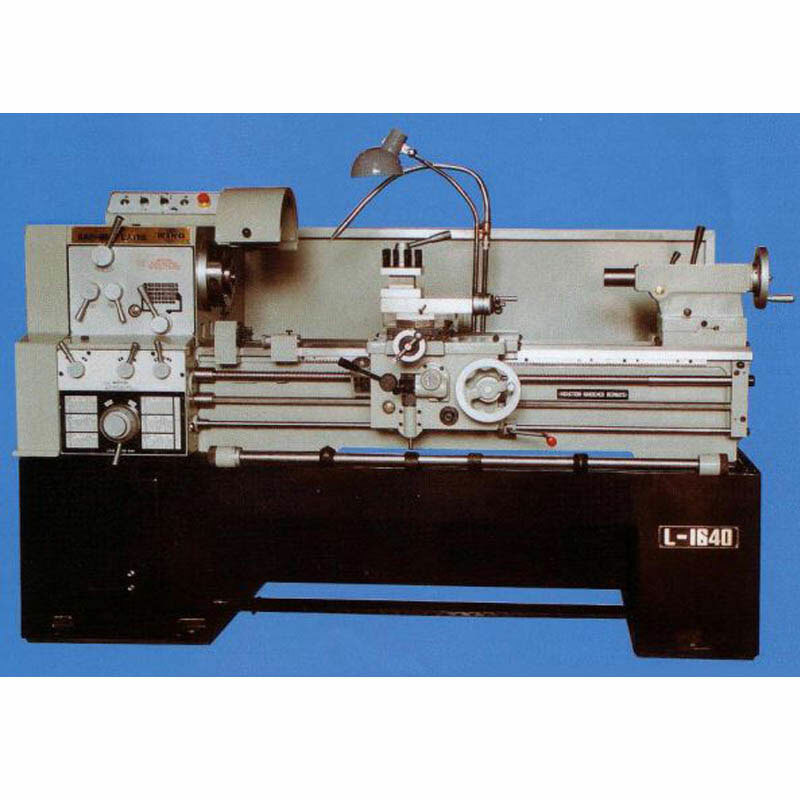 CNC Lathe Machine features compact and reasonable design, electromechanical integration, the overall layout is compact, easy for repair and maintenance, high efficiency, high precision, and high rigidity.